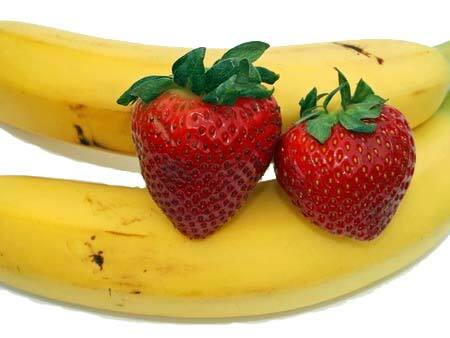 A strawberry isn't an actual berry, but a banana is. 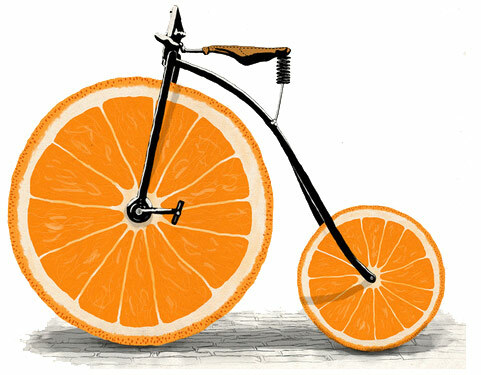 Oranges are not even in the top ten list of common foods when it comes to vitamin C levels. 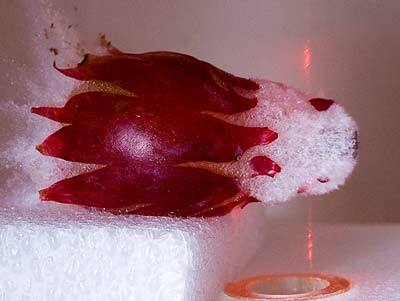 The color Orange is named after the Orange fruit, but before that, it was called geoluread (yellow-red). 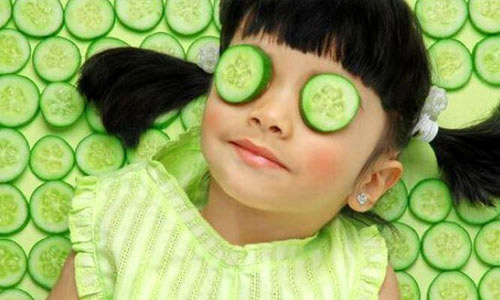 is the study of fruits. 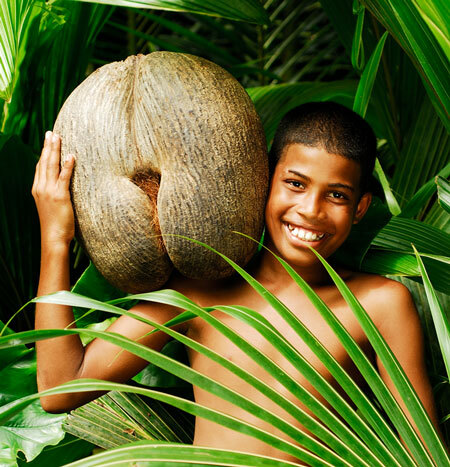 The Coco de Mer palm tree has the earth's largest fruit, weighing 42 kg (92 lb), and seeds weighing 17 kg (37 lb). 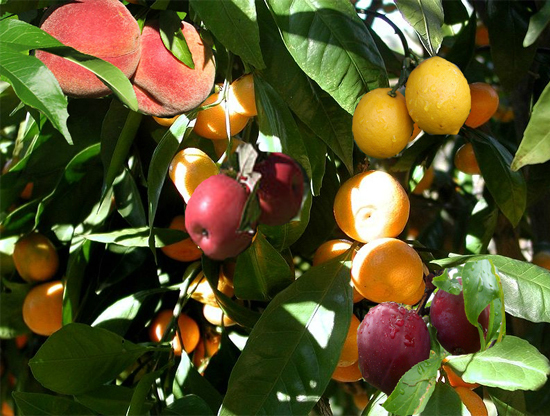 There is a tree called Fruit Salad Tree that sprouts 3 to 7 different fruits in the same tree. 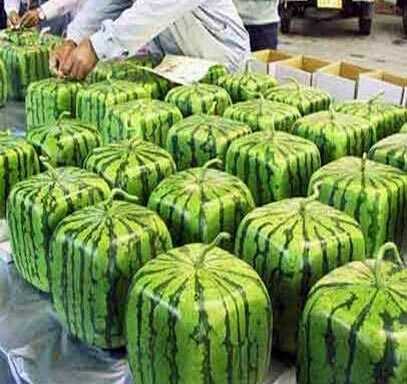 the moment they are harvested. 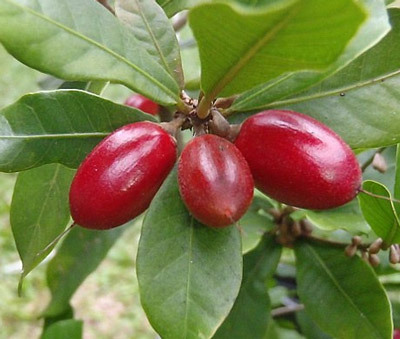 After eating "miracle fruit," very sour foods will taste sweet for one or two hours. 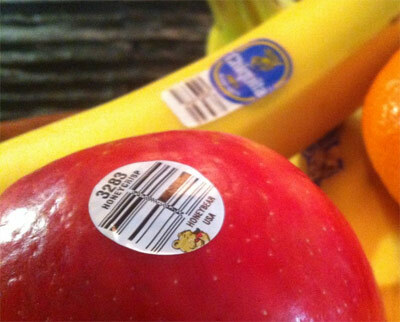 The stickers on fruit are edible. 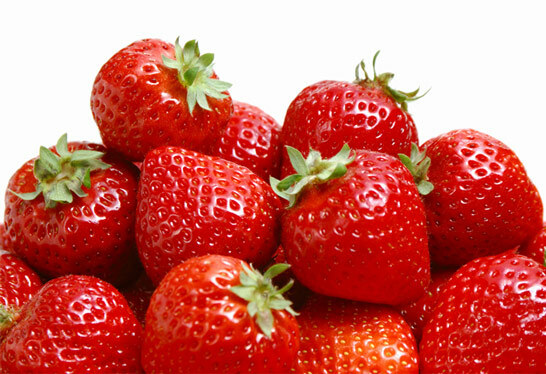 7.8 million premature global deaths could be avoided every year if people ate ten portions of fruits and vegetables a day. 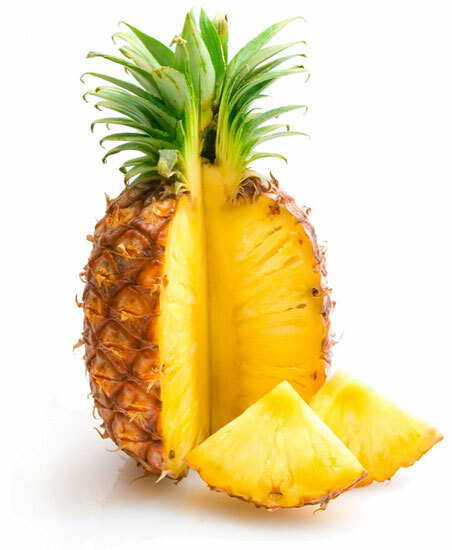 Pineapples were very expensive in the 1700s, so American colonists would rent a pineapple and carry it around a party to show their wealth. 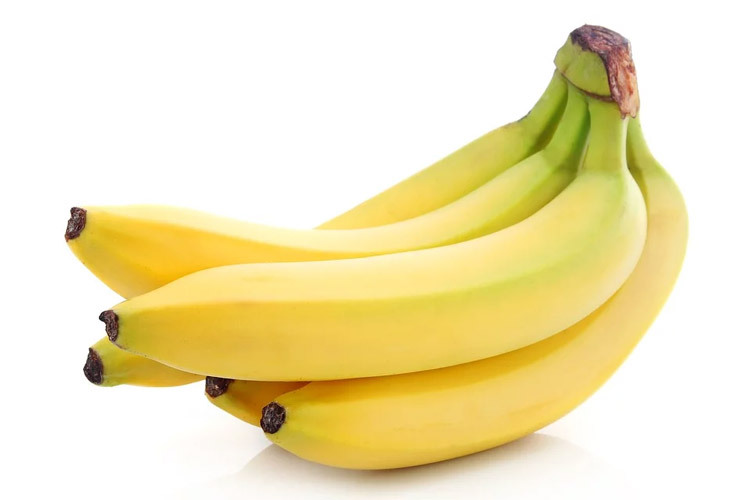 Iceland has Europe's largest banana plantation. 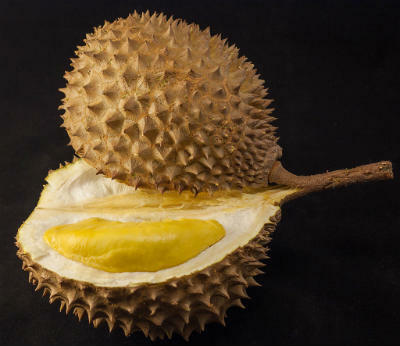 The Durian fruit, known as the world's smelliest fruit, is so stinky that in parts of Asia is not allowed to be taken on buses or into hotels. 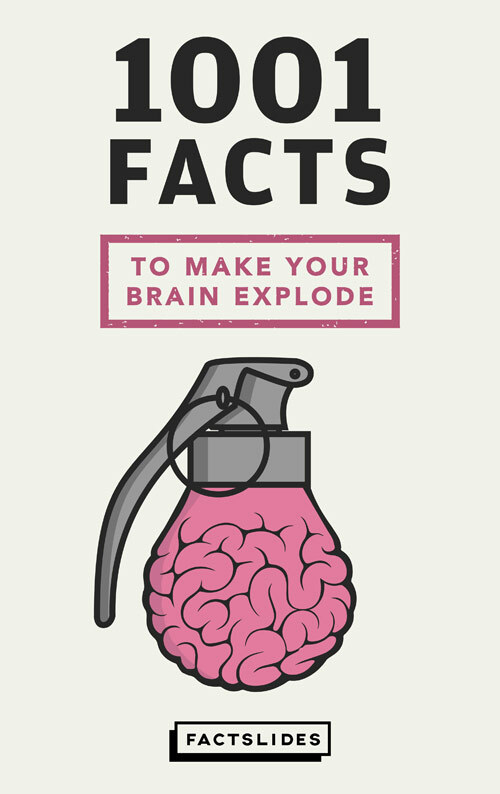 Adding salt to a pineapple will actually cause it to taste sweeter. It reduces the bitterness of the fruit. 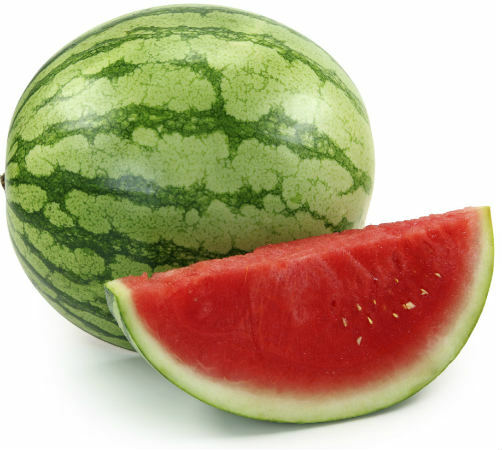 Watermelons contain an ingredient called citrulline that can trigger production of a compound that helps relax the body's blood vessels, just like Viagra. 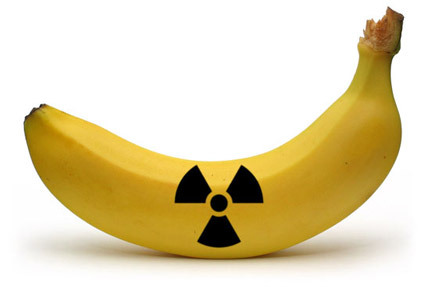 13th century Japan cultivated a particular banana for its fibers, which were used to line the insides of kimonos. 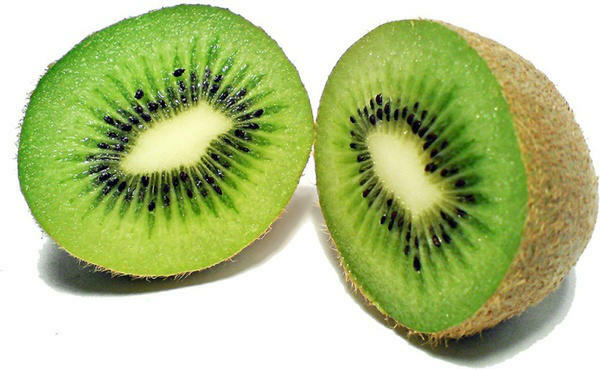 The Kiwi fruit used to be called ‘melonettes'. 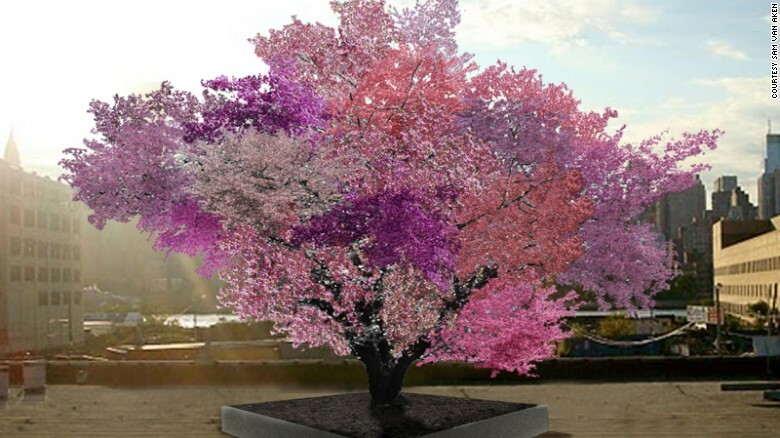 An Art professor created a tree that can produce 40 different fruits, including peaches, apricots and cherries.